Police are hunting a robber who was caught on CCTV pushing a 90-year-old man off his walker and stealing his groceries in a shocking daylight attack. 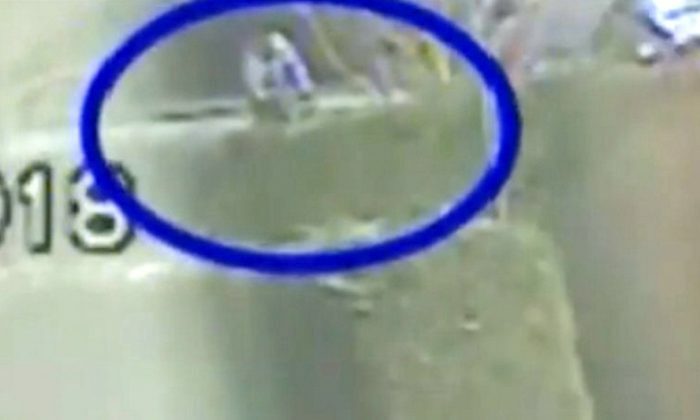 Grainy footage shows the elderly victim struggling to make his way along a path, before someone cycles past him and appears to strike him from behind. The video shows the elderly man stop and steady himself before carrying on down the road in Lincoln, UK, at around 12:30 pm on Feb. 12. The cyclist, wearing a light coloured hoodie, is seen turning his bicycle around before going back to the victim where he shoves him to the ground. The suspect then flees with the man’s bag which contained his money, wallet, and food shopping. Lincolnshire Police released the CCTV footage in a bid to catch the robber. Detective Sergeant Tim Wilkinson said: “The true awful reality of this attack can be seen in the CCTV footage. The offender attacks the victim once and then goes back a second time. 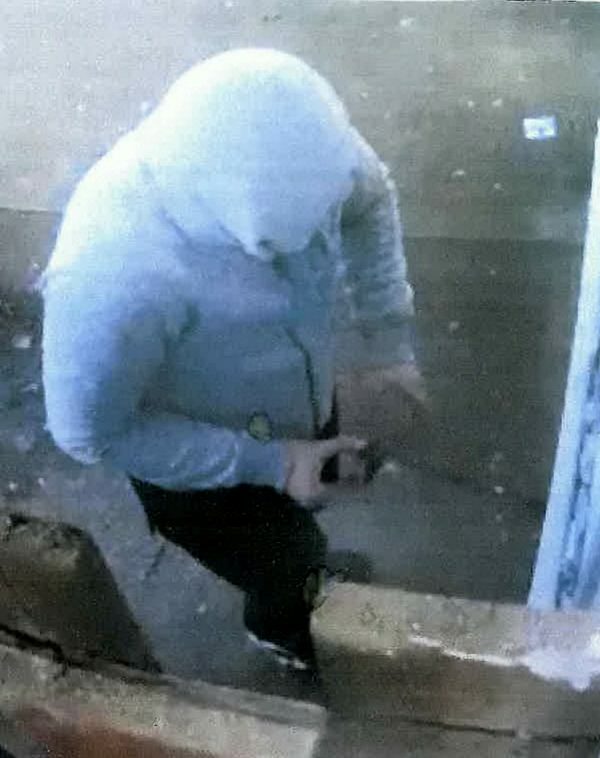 “I realise the footage and stills do not show the offender’s face and are not of the best quality but I know that someone will recognise who this person is. The elderly man didn’t suffer serious injuries, police say, but has been left shaken up and shocked. Police say they haven’t been able to obtain a detailed description of the suspect and are appealing to the public to help them identify him. “This was a particularly nasty incident,” said Wilkinson. “Any kind of robbery can be very upsetting for the victim but in this case, where the man involved was vulnerable, it makes it even more distressing.